Rated the best jockey in the world. "I LOVE THEM BETTER BALANCE AND SUPPORT"
Hong Kong Champion Jockey smashing all riding records. EIGHT WINS AT KRANJI AND EIGHT WINS IN A DAY AT CIDADE JARDIM. Joao has ridden successfully in Australia, Britain, France, USA, Germany, Japan, Macau, Sweden and the UAE. JOAO MOREIRAknown as "MAGIC MAN"
Olivier Doleuze is a French born jockey and is considered to be one of the worlds premier jockeys. Olivier has ridden more than 1500 winners and over 500 in Hong Kong. Rated as one of the world's best jockeys. Known as "Super Soumy" Christophe was named French Champion jockey six times riding an amazing 207 winners in one season. Winner of thousands of races and many group races around the world, Germany, UK, Ireland, Hong Kong, USA, UAE, Japan, Canada, Hungary, Italy and including two French Prix de l'Arc de Triumph's. Pat Smullen has won the Ireland champion jockey title nine times. Pat has also ridden many group winners and ridden successfully internationally. Hall of Fame jockey 5,200 wins. "I wouldn't ride without them anymore to be honest with you. You just have such balance on them and you don't get tired due to the extended platform.. They're the best I've ever used!" Winner of the Belmont and Preakness stakes and Kentucky Derby on Giacomo at 100/1. Winner of 13 Breeders Cup and was the rider of Champion mare Zenyatta winner of 19 races in a row. Michael is a talented Australian jockey now riding on contract in Singapore. Michael has won the prestigious Melbourne Cup, Cox plate, Victoria Derby and winner of 40 Group 1 races and over 1,000 races. Michael won 3 apprentice premierships and is now winning major group races in Singapore. Winner of over 4,500 races and six jockeys' premierships in South Africa and five in Mauritius. Winner Qld 2015-2016 premiership riding 7 winners in one day. Ridden successfully in Germany, England, Hong Kong and Singapore. 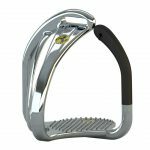 "The best iron I have ever used your feet do not slip coming out the gates or during the race and the extended and elevated platform gives you so much more support and balance. Once you have tried them you will never go back." QLD jockey premiership winner and rode successfully in Hong Kong, Singapore and Macau. Three-times East Cape champion jockey. Cheyne has ridden in Zimbabwe, Mauritius, Germany, Korea, Hong Kong, Singapore, Malaysia and Macau, winning the International Jockeys Challenge. Winning over 1400 races and several premierships. June 2015 rode a record 42 winners in a month. November 2016 five Group one races in one month. Won the 2015 Hong Kong international Longines jockey challenge and represented the Rest of the World Team in the UK jockey challenge for 2 wins. "I have been race riding with the STS balancing irons for over a year now. They are amazing, I feel more balanced and comfortable more so than ever before - Simply the Best"
Alberto was champion Italian apprentice and has ridden many group races in various countries. In the winter Alberto rides overseas and is the 2016 leading rider in Bahrain and Qatar. Alberto has ridden winners in France, England, Germany, Austria, Belgium, Serbia, Poland, Hungary, Dubai and Kuwait. Patel was a champion apprentice and now recognised as one of the best jockeys in India. Winning major races including the Derby, Oaks, Breeders Millions and many more. Chouhan is in the elite club riding more than 1,000 winners 500 winners in three years and many major races. Has won many titles winning over 1,000 races including the prestige Derby, St Ledger, Pune Millions, Oaks and many more. Josephine has ridden in many countries and won the 2015 world cup championship. 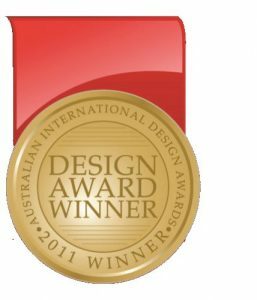 The patented STS Iron is the only stirrup iron in the world to win an Australian International safety design award. Australia:Video comments of various riders at trackwork and trials. Click on the video image to play. Click on the video images to play. Video comments of Paralympic rider Sandi Leigh Norris . Won the Triple Crown in 2015 on American Pharoah. He has won the Kentucky Derby three times, riding War Emblem in 2002, California Chrome in 2014, and American Pharoah in 2015. He also won the Preakness Stakes three times, riding War Emblem in 2002 California Chrome in 2014 and American Pharoah in 2015. He has won 13 Breeders’ Cup, the 2005 G1 Kentucky Derby aboard Giacomo and has ridden over 5,000 winners. Rider of the great Zenyatta voted Horse of the year and undefeated in 19 career starts. Smith, was inducted into Racing’s Hall of Fame in 2003 and Eclipse Award winner as outstanding jockey in 1993 and 1994. Also was national leader by money won in both years.. The most difficult thing for a rider is keeping their feet from slipping forward. You will see the best Olympic riders in the world whereby their feet will slip forward going over a jump or when a horse makes a sudden movement causing them to become uncomfortable and unbalanced. Instead of concentrating on the next jump they are trying to get their foot back in the correct position. The STS irons unique angled and post design overcome this problem and in the event of a fall can prevent the rider from being dragged. Please view the impressive video testimonials from top international riders. 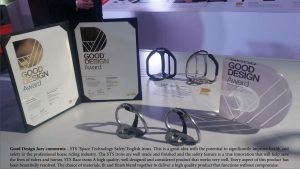 PARALYMPICS AND RDA "Riding for the disabled"
The STS irons’ are great for riders with disabilities as it is very difficult for disabled riders to keep their feet in the stirrup iron. 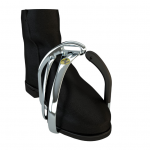 Some RDA riders require an attendant on both sides to help keep the riders’ feet situated properly. 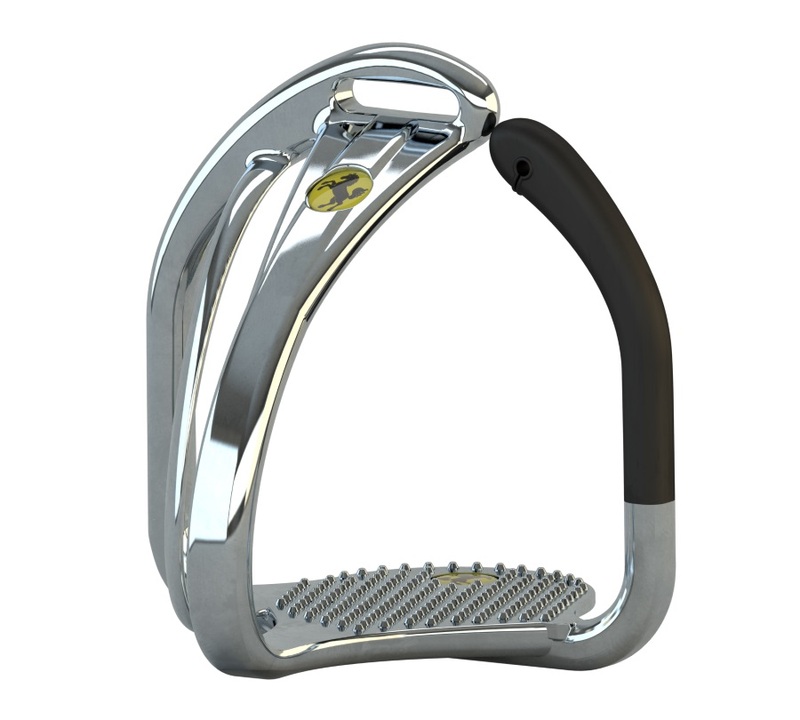 An elastic band can now be attached to the inside bar and outer small post of the STS irons and then around the back of the riders’ boot holding their foot in place. 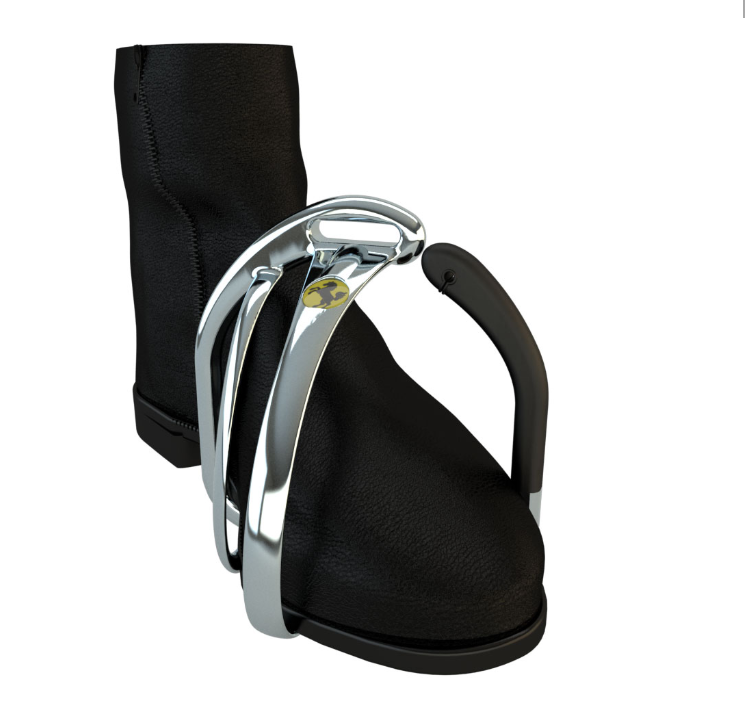 However, in the event of a fall, the riders’ boot will still come out of the open front section.